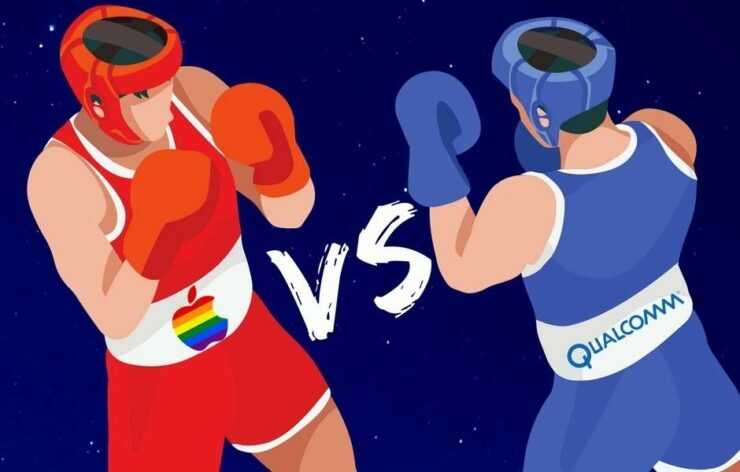 Apple and Qualcomm (NASDAQ:QCOM) are busy preparing for an upcoming trial scheduled to take place in San Diego, California and today Apple (NASDAQ:AAPL) won a key pre-trial battle before ‘Qualcomm Inc. v. Apple Inc., 17-CV-1375‘ gets underway. This isn’t to be confused with the ongoing Federal case against Qualcomm pertaining the license fees it has charged in the past. Nor is it any kind of sales injunction between the two large technology companies, either. Qualcomm is suing Apple for allegedly infringing patents related to its IP for graphics processing in mobile SoCs. These would be considered separate from the aforementioned Federal case relating to standard and essential patents for modem technologies, which are seen as more integral than more specialized GPU IP that aids in graphics and energy efficiency. Today’s news is a serious blow to Qualcomm as it currently stands. A judge gave a pre-trial ruling that the iPhone maker would not be liable for any kind of damages predating the 2017 filing of Qualcomm’s case. The judge also goes on to strike down one of the several patents that Apple allegedly infringed on, and depending on which patent this is could be a deciding factor in the case. Apple designed its own in-house GPU solution several years back and its unclear if they actually infringed on Qualcomm’s Adreno chips, IP that was in-turn purchased years back from AMD (NASDAQ:AMD). 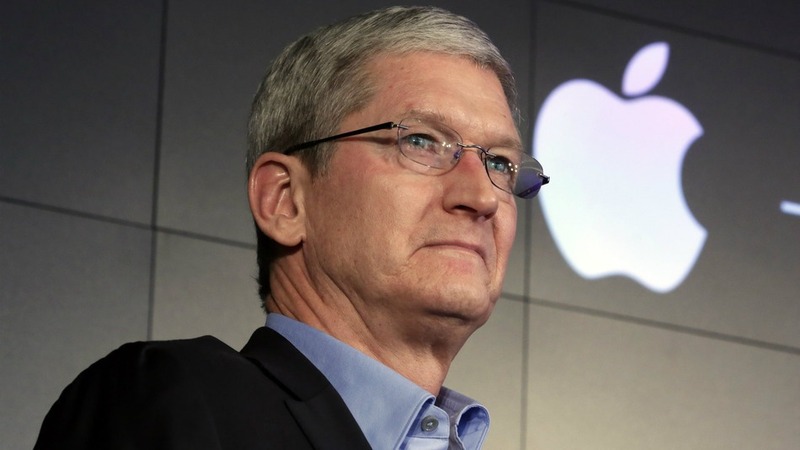 Germany recently dismissed four patent claims against Apple, yet China recently saw Qualcomm emerge victorious with similar claims, so the precedent is a bit of a mixed bag here. Stay tuned for new developments on this story.